How do you learn how to act? Acting class is important. Actors need to study their craft if they want to get better. Most actors take some kind of class throughout their careers. 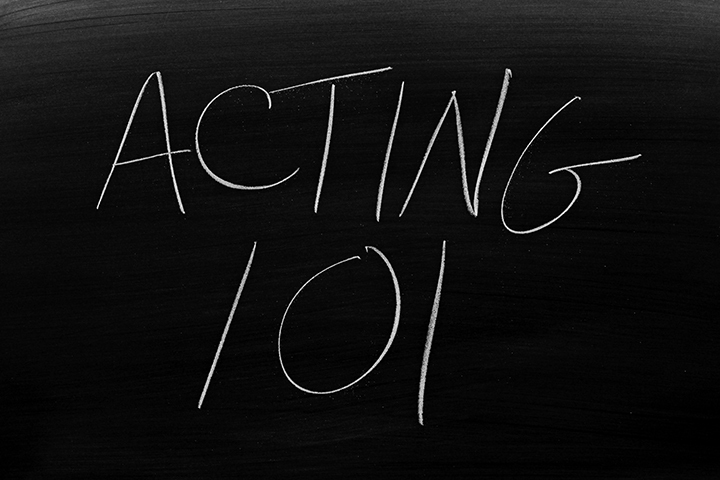 Even seasoned professionals will often drop in on an acting class to keep themselves sharp and ready to perform. However, there are also times when an actor can’t get to an acting class, schedules may be tight, or money may be low. But, there’s no reason that, as an actor, you can’t still be honing your craft and making yourself better. While you should study with teachers as much as you can, an actor still needs to take their destiny into their own hands. All serious actors work on themselves regularly. Following are five ways an actor can continue to improve themselves, either in addition to acting classes or, when class is not available for whatever reason, as a form of self-study and improvement. So, prepare to be empowered and take charge of your own future! #1—Read (a lot). While much of actor training is experiential (learning by doing), there are also a great number of books written on the subject that can help you learn your craft from different angles and perspectives. There are, of course, the classic acting books by names such as Stanislavski, Chekhov, Meisner, and Adler (you can find an extensive list of such titles here, under Audition Basics Tool Kit). And you can also read books about human nature and psychology (see my article: The 12 Most Important Acting Books You’ve Never Read for some suggestions). The better you understand the mind and how it works, the better actor you are bound to be. 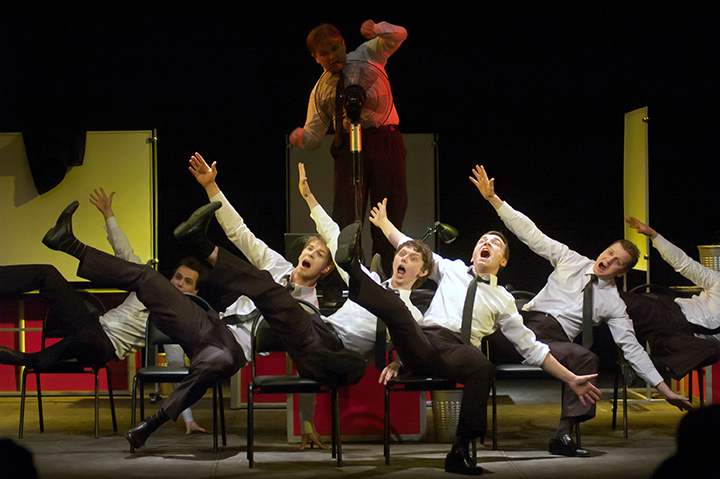 Doing live theatre is the classic way of self-training for actors…Learning by doing. #2—Do Live Theater. Learning the basics of acting on stage by actually going through the entire production and performance process remains one of the best basic educations you can give yourself about acting. 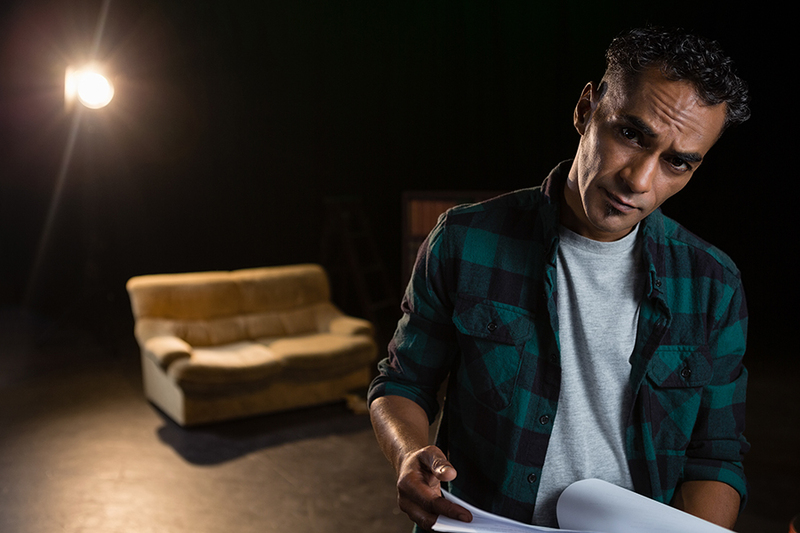 Auditioning for theater is often less competitive than trying to land a film or TV role (particularly if you have little experience) and the interaction with a live audience will teach you volumes about timing, pace, and character interpretation. Remember that, until barely 100 years ago, almost the only venue for actors to perform in was on the live stage (films did not become popular until the first two decades of the 20th century, and most households did not get television sets until the 1950s and 60s). So, the tradition of learning the actor’s craft on the stage is a proven one that still has many advantages. #3—Practice with a video camera (or phone). Nowadays pretty much everyone has access to a powerful video camera right in their pocket. 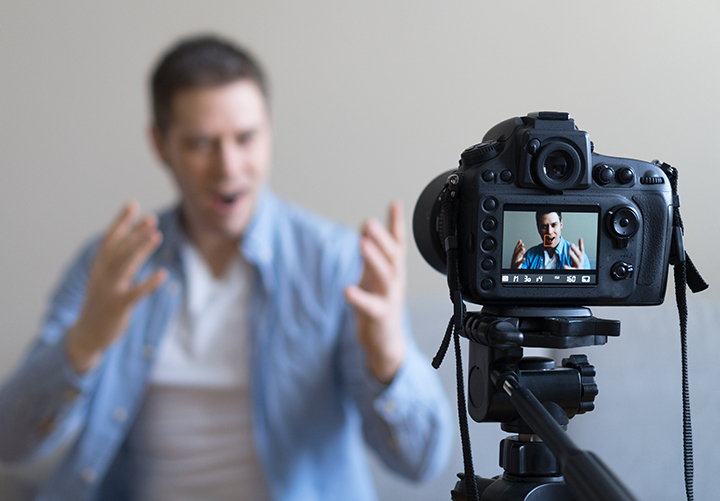 Many professional auditions are now self-taped, so learning to work with a camera, on your own, is a hugely valuable skill to practice (check out this article about self-taping to understand why this is important to professionals: Self-taping Auditions). Video taping yourself doing a scene or monologue is a great way to give yourself instant feedback on what is and is not working about your performance. And, since we’re only talking about digital files (that can be easily and cheaply erased) you can use this medium of self-training as often as you like with very few limitations. Even if you are taking regular acting classes, it is highly recommended that you work with a camera regularly and often to improve your skills. #4—Watch lots of TV, Movies, and theater. If you are in show-business (and all actors are!) then it is your responsibility to understand the various mediums you may be called upon to work in, to be current on the various styles of acting you might be confronted with, and to understand the competition! 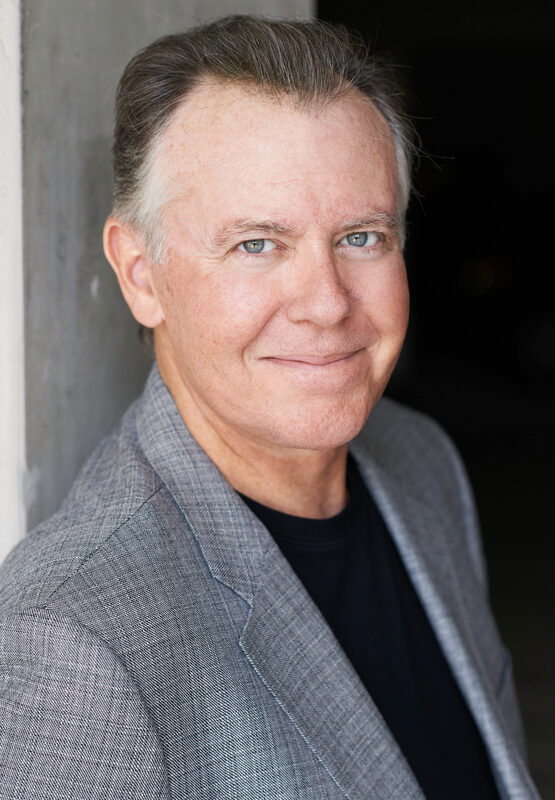 If you get called to audition for a particular TV show, for instance, it is always a competitive advantage to have already watched the show or even binge-stream the most recent episodes before you go to your reading. 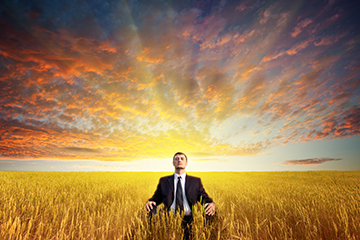 Learning how to meditate can be one of the best actor self-training tools. #5—Learn to meditate. This may sound like a strange way to learn how to act, until you realize that acting is mostly about being “in the present moment” and reacting spontaneously to what you find there. Meditation practice actually helps with both of those things. 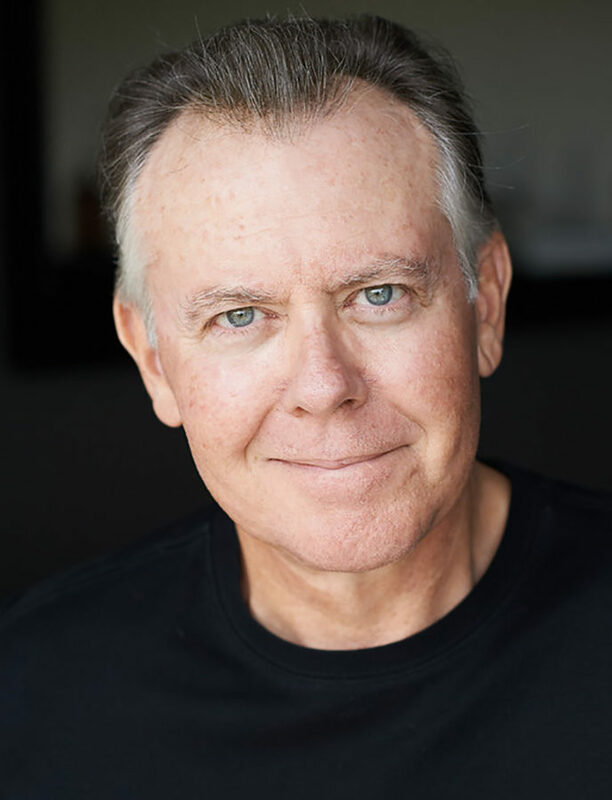 Research has proven that meditation (sometimes called mindfulness) can help calm nerves, sharpen the focus of attention, and train the ability to “stay present,’ all very important aspects to an actor’s craft. For an excellent book on basic meditation exercises specifically for actors, check out 150% Better Auditions: Using Mindfulness Practice to Improve Your Acting. While these five techniques for self-training don’t wholly replace traditional acting classes, they are certainly powerful ways to keep yourself improving when an acting class is simply not available.